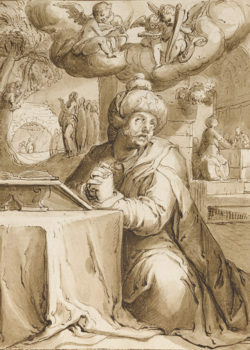 A selection of 80 of the finest 18th-century drawings, mainly from the Jean de Grez bequest of 1911, is first exhibited ‘at home’ in Brussels, before it will travel to venues in Holland (Enschede, Rijksmuseum Twenthe, 1 March – 28 June 2020) and France (Paris, Fondation Custodia, 23 January – 18 April 2021). 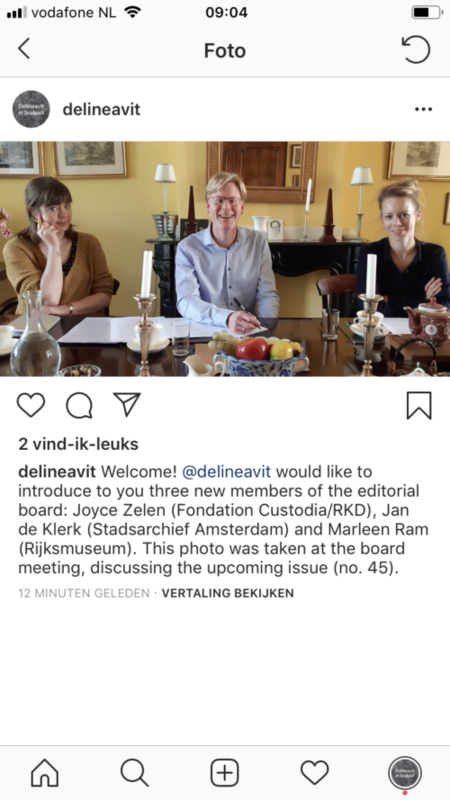 Chief curator Stefaan Hautekeete availed himself of the cooperation of six Dutch co-authors, including four editors of Delineavit et Sculpsit, foremost Charles Dumas and Robert Jan te Rijdt, who wrote most of the entries. For more information, check the museum’s own website. In the afternoon session 73 drawings from the estate of the late professor Egbert Haverkamp Begemann will be sold (lots 251-323). 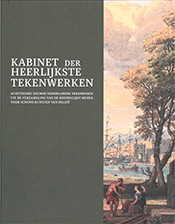 The catalogue contains an obituary by one of his former students, Dr. Emily Gordenker, director of the Mauritshuis in The Hague (pp. 168-169) and a summary bibliography (pp. 170-171). For more information, see Sotheby’s website. See also the full list of publications by Haverkamp Begemann provided by Gregory Rubinstein of Sotheby’s. Nadine Orenstein, Curator in Charge of the Department of Drawings and Prints, informed us that the Met. has released a new section on their website: ‘The Materials and Techniques of Drawings and Prints’. The print section introduces all common printmaking techniques, such as woodcut, engraving, etching, silkscreen, and lithograph. Illustrations and short videos take the viewer through the processes of how each type of print is created. This new resource will be of great use to teachers, students, registrars and curators, and all others interested in the graphic arts. The section on prints is now available online, that on drawings is scheduled for the Summer of 2019. The prints were produced by Elizabeth Zanis at the Leroy Neiman Center for Printmaking at Columbia University and photographed by Paul Lachenauer. 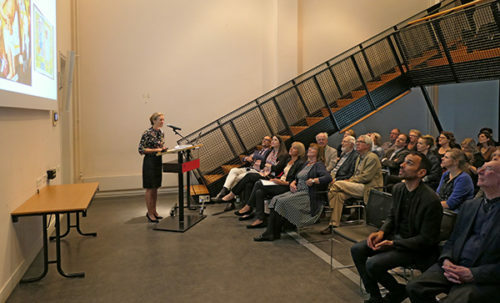 Freyda Spira, Associate Curator at the Met., managed the project and the texts were written by the Met.’s P&D curators. Michael Cirigliano managed the production.